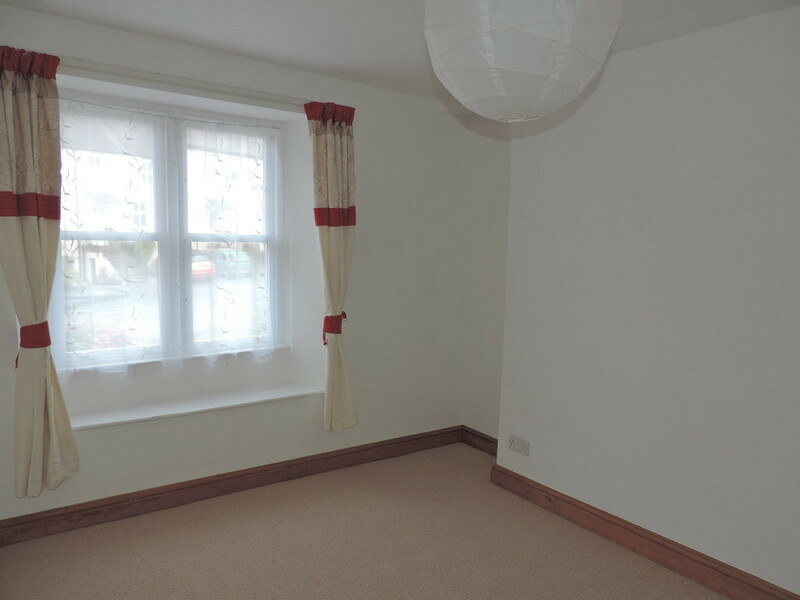 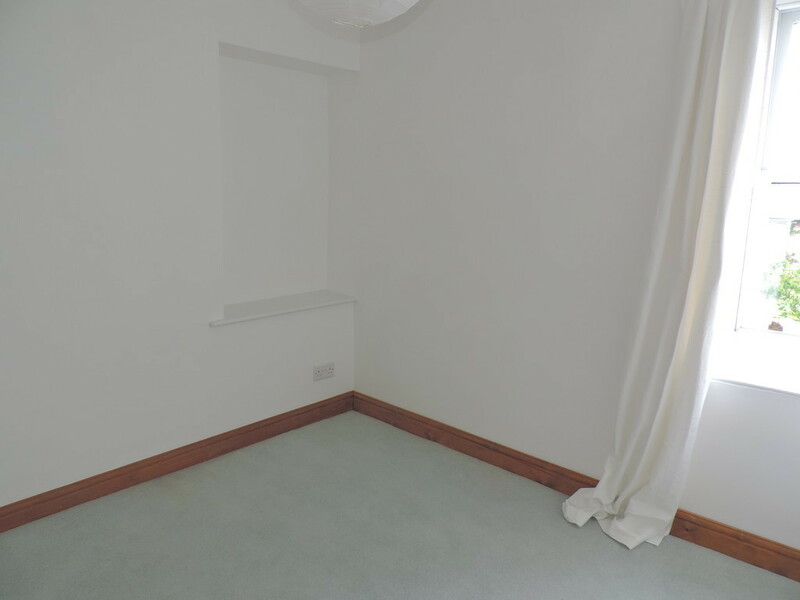 A well-presented UNFURNISHED two bedroom house with its own ENCLOSED GARDEN and BASEMENT ROOM. 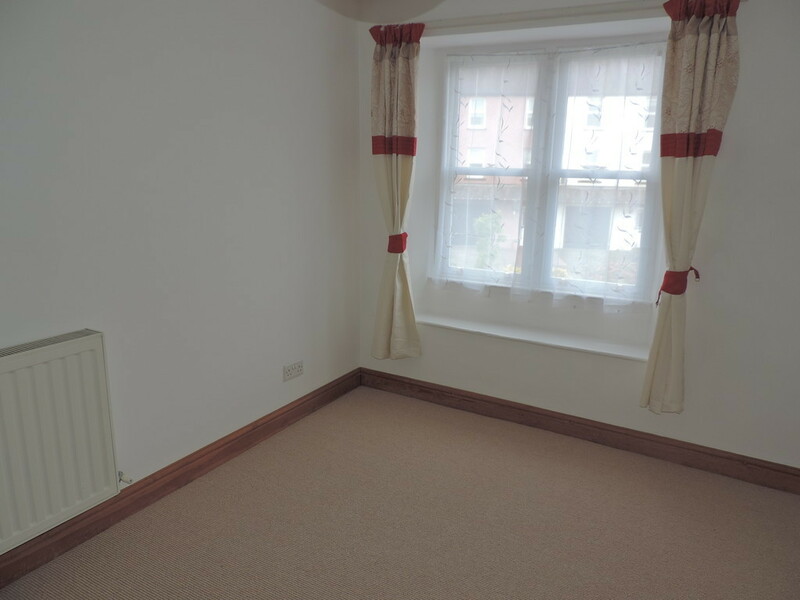 Available with PERMIT PARKING. 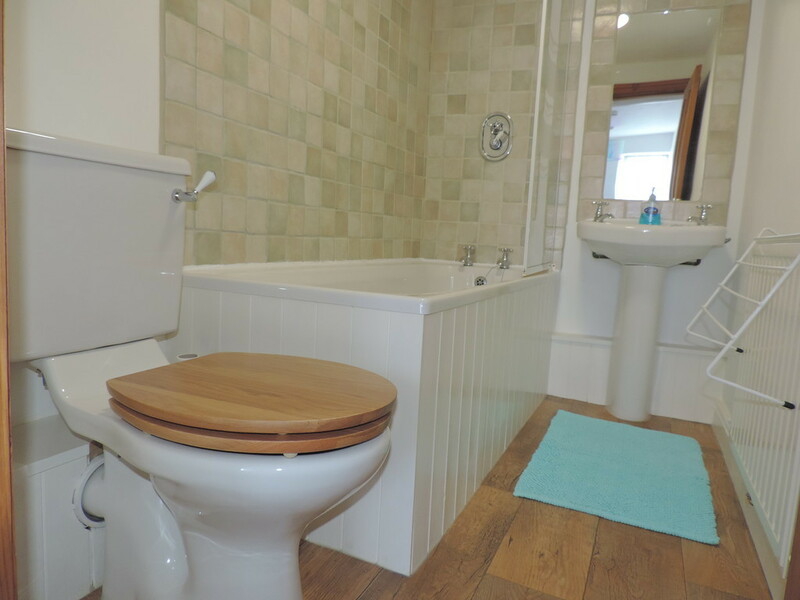 The property is situated CLOSE TO THE TOWN CENTRE with MODERN KITCHEN AND BATHROOM. 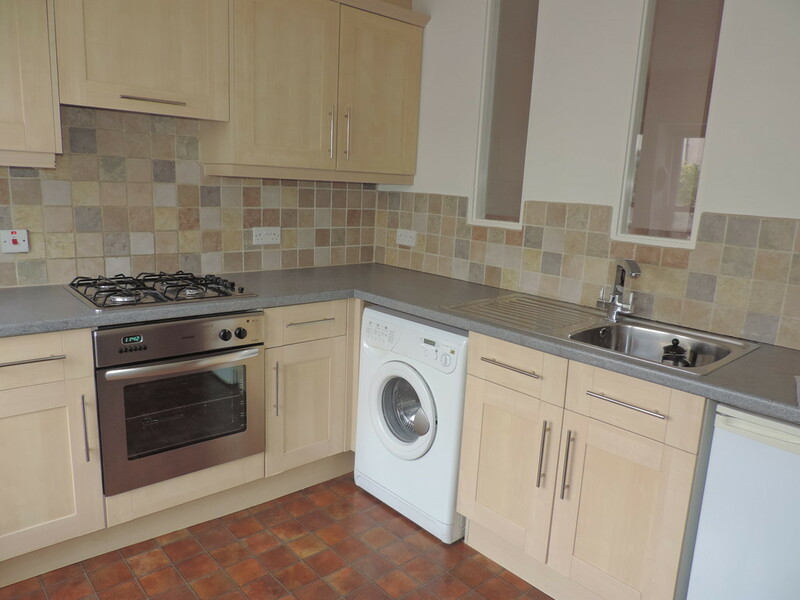 ACCOMMODATION Available unfurnished, the property comprises of a kitchen, two bedrooms (doubles), bathroom with shower and lounge with door out to the garden. 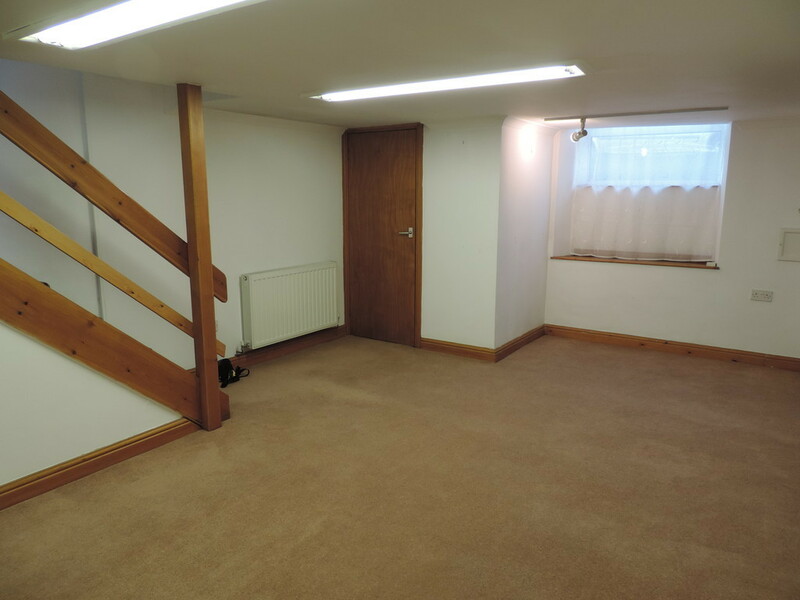 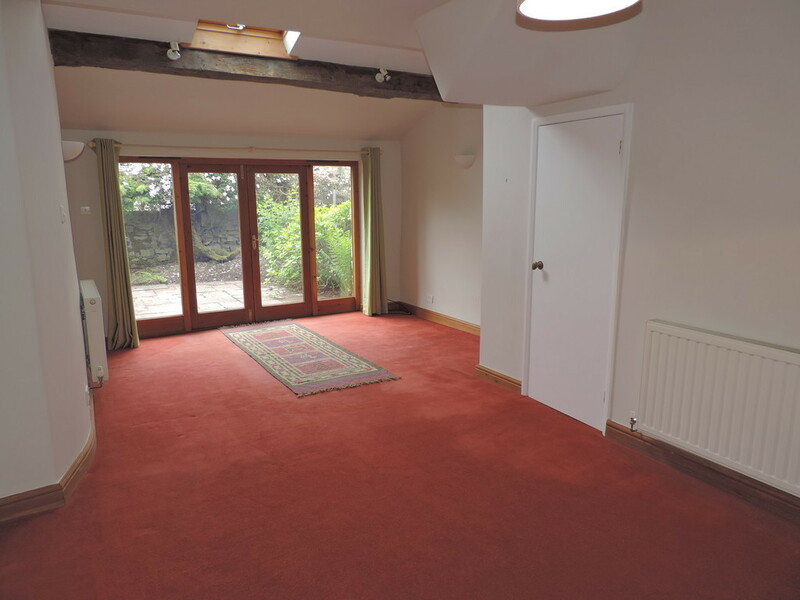 The property also benefits from a basement room which could be utilised as an office or gym. 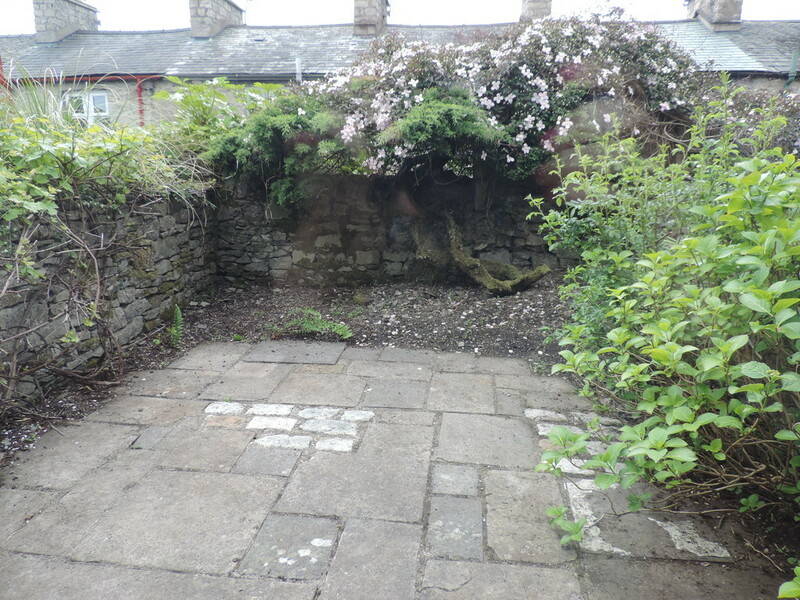 OUTSIDE The property benefits from on road parking and an enclosed garden. 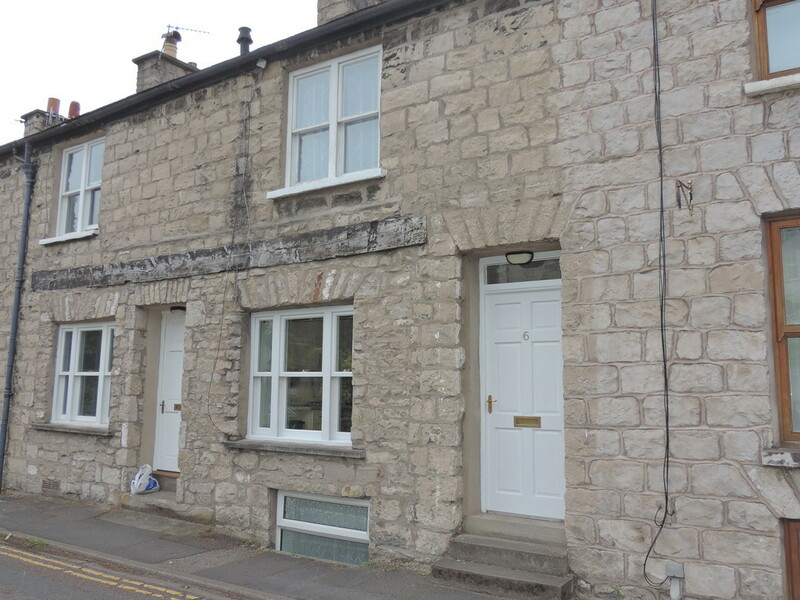 COUNCIL TAX BAND To be confirmed by SLDC.